You are eligible for a full refund (minus a the TDL online booking fee and NRW facilities fee) within the 14 days cooling off period from the day of booking. Any withdrawals after the 14 days cooling off period will not be eligible for a refund. However, we will be able to offer a transfer to another event or deferral to the following year’s event, where applicable. Due to the nature of sporting events we are unable to make exceptions for injuries, pregnancy etc. But again, will be sympathetic to your case and may be able to offer a deferral to another event. You may transfer or sell your place to another person wishing to take part in the event. This must be done at least 10 days prior to the event. You are responsible for updating the personal information which can be accessed via the details provided in the confirmation email you received upon entering the event. You do not need to inform us of these changes, however the personal details on the entry must be updated. You may transfer or defer your entry to another Runcomm Event event taking place within 12 months of the date of the event you originally entered. (For example, if the date of the event originally entered was 17th June, 2017 (e.g Trail Marathon Wales) , you would be able to transfer to any other event taking place before 17th June. 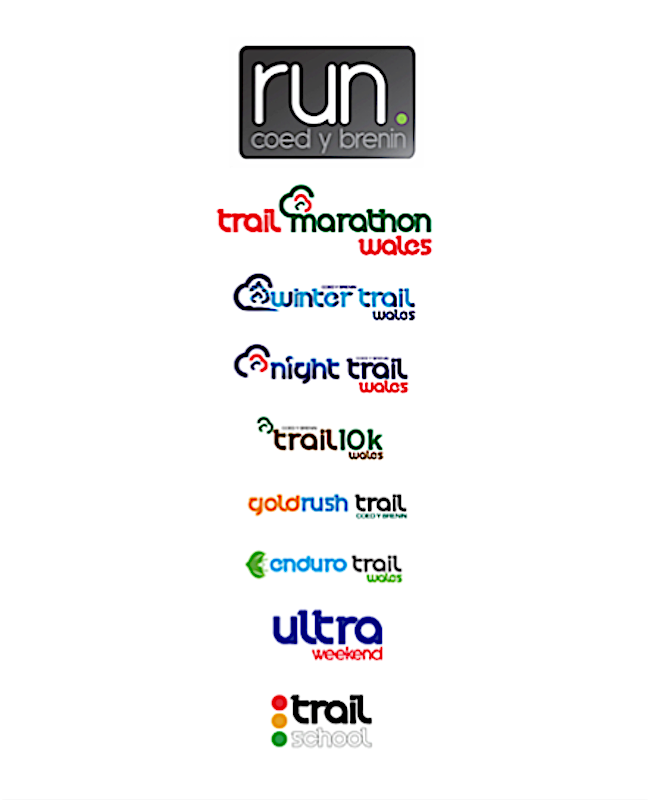 2018, or the next Trail Marathon Wales event). This must be done at least one month prior to the event. Please contact us on 01341 440798, card payments can be taken over the phone for the fee difference. T shirts and other event “goodies” must be collected on the day. Amend the course to make the event safe. Where the event is modified under condition 1 above, no refund will be applicable. In the event of a cancellation under condition 2 above, competitors will be offered the option to transfer to the next years event under the same terms of their existing registration.